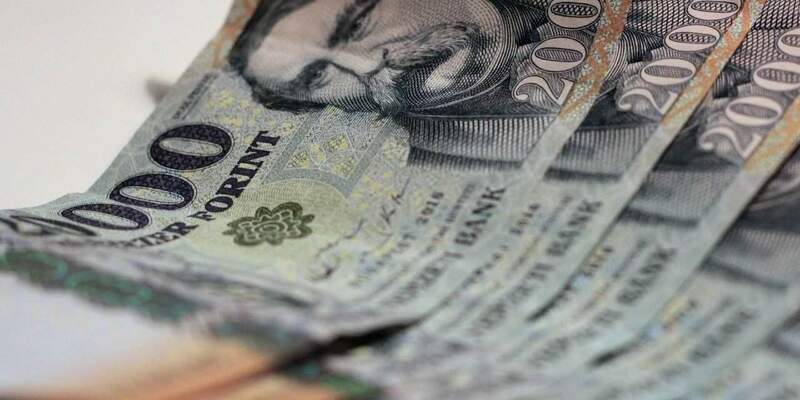 Reducing Hungary’s main VAT rate by two percentage points to 25 per cent would result in “many hundreds of billions of forints” of lost budget revenue, András Tállai, the deputy finance minister, said in an interview published in Friday’s issue of the daily Magyar Idők. “It’s basically wrong to say that a reduction in the main VAT rate would be good for families. 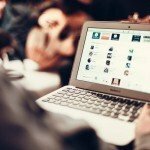 If Hungarian decision-makers reduced the top VAT rate from 27 to 25 percent, there would be an immediate fiscal shortfall of many hundreds of billions of forints; very little, if any, of this amount would find its way back into the pockets of families or consumers,” Tállai told the paper. “Based on earlier experience in Hungary, most of that money would go to commercial businesses,” he added. MEPs voted in Strasbourg early in October to propose setting a maximum VAT rate of 25 percent. 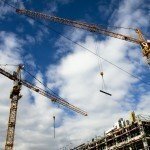 Hungary’s main VAT rate is 27 percent, the highest in the European Union. 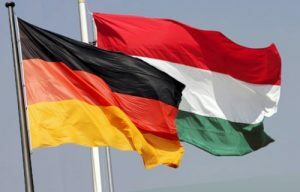 Tallai said Hungary’s 9 percent corporate tax rate is the lowest in the EU, and its personal income tax rate, at 15 percent, is the third-lowest. “That’s why the VAT rate is higher [in Hungary], so the PIT rate and the corporate tax rate can be cut as far as possible. At the same time, we can support families with subsidies and create more and more jobs,” he said. 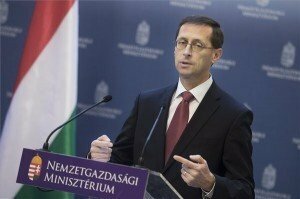 “Hungary has started making significant tax cuts in recent years in the interest of boosting wages and creating the right conditions for the biggest investors,” he added.